The Ohio University Trombone Day 2015 will be a full day of trombone related activities at the Ohio University School of Music in Athens, Ohio on Saturday, January 31st. 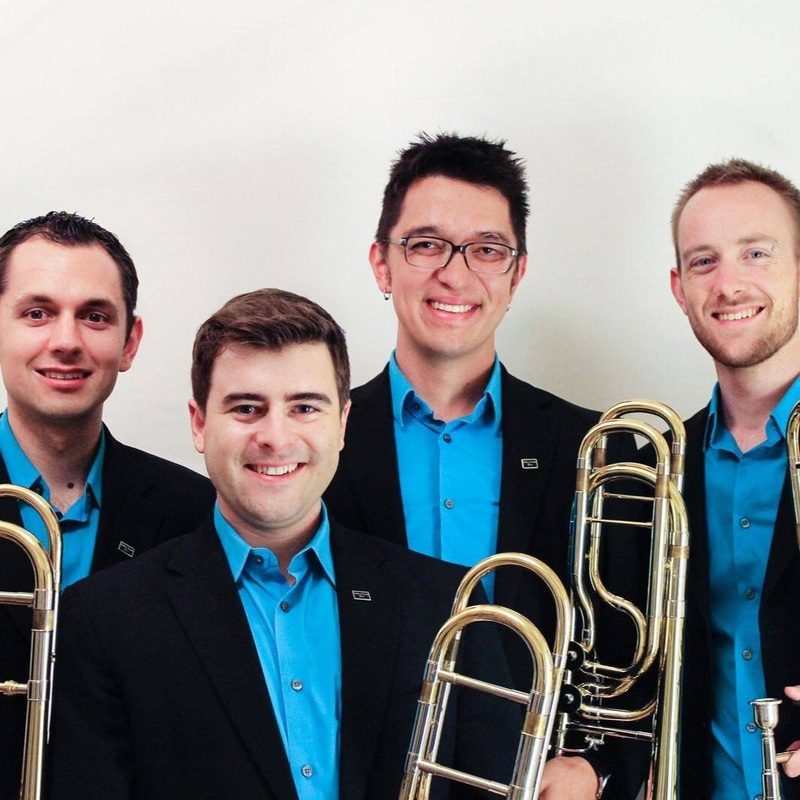 It will include a group warm-up, master classes, trombone choir and a final recital featuring Maniacal 4 Trombone Quartet (http://www.maniacal4.com/). Registration information is below. Stay tuned for more information about schedule and activities. Feel free to contact me at regoborg@ohio.edu if you have any questions. Thank you everyone who came out to our Trombone Day 2015. We looking forward to another great Trombone Day next year. In the mean time, check out some pictures at our studio facebook page.